Please click here for information on insurance standards. 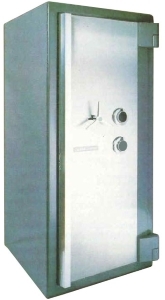 Please email or call us if you would like brochures or information about any of our range of safes and cabinets. ✓ All safes with key locks come with 2 keys per lock as standard. 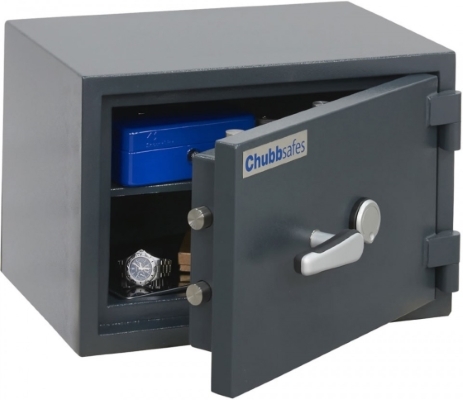 ✓ All safes are bolted to the floor or wall as standard. Secondary Locks (beyond EN1300 specifications) e.g. mechanical combination locks, electronic time-delay locks, additional key locks etc. Safe & Vault Services can delivery any safe anywhere in Ireland. Delivery costs depend on the weight and size of the safe, the presence of steps or stairs and the final positioning of the safe. Floor positioning and base fixing to concrete with metal bolts is included as standard with all of our safe deliveries.